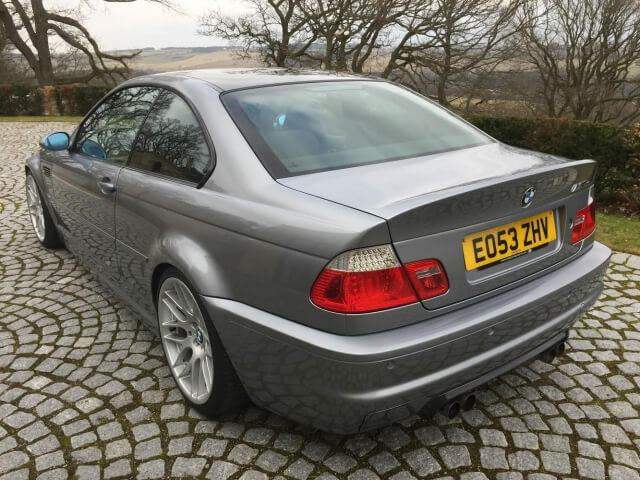 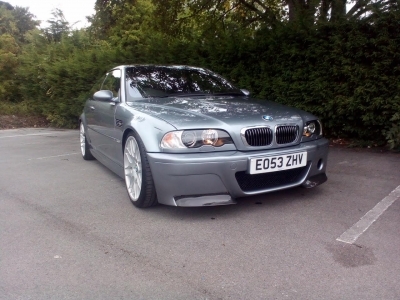 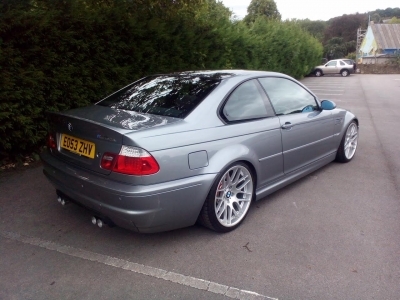 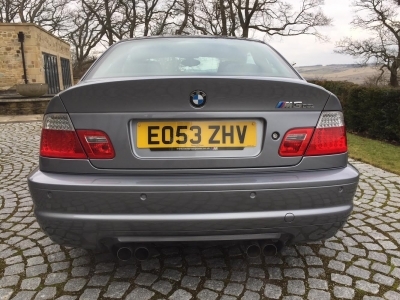 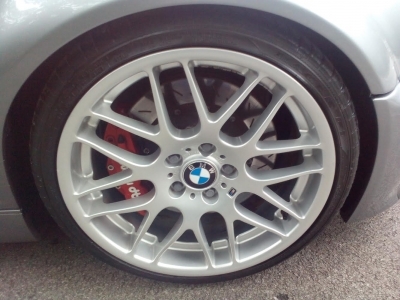 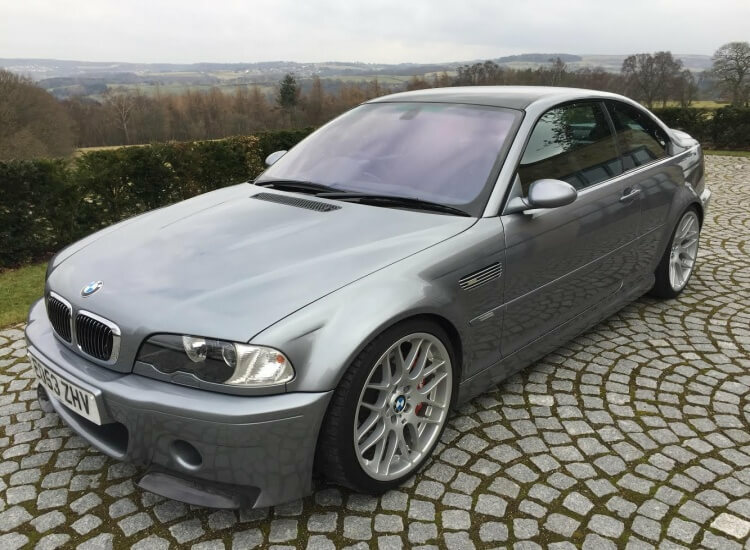 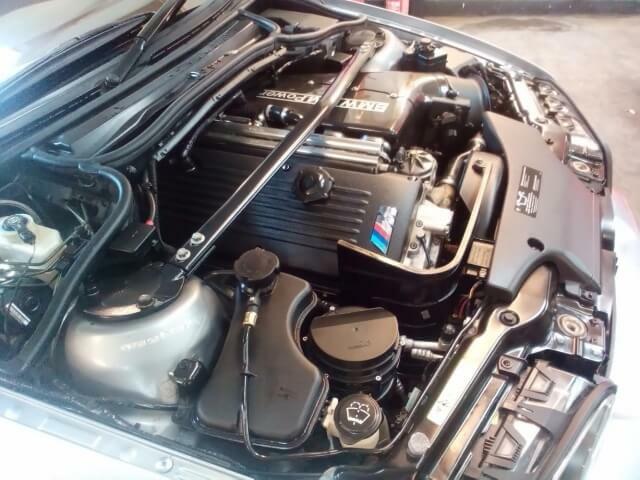 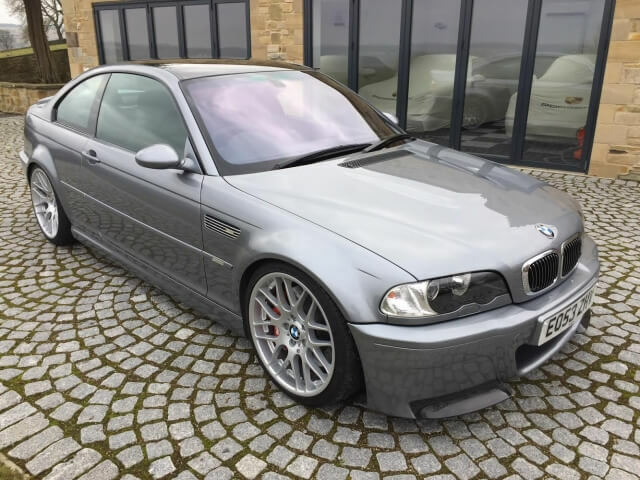 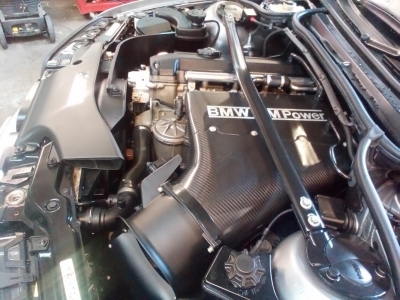 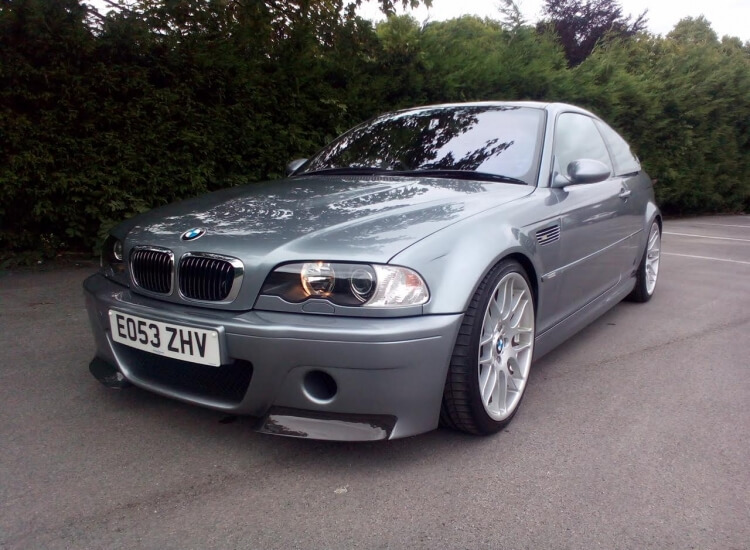 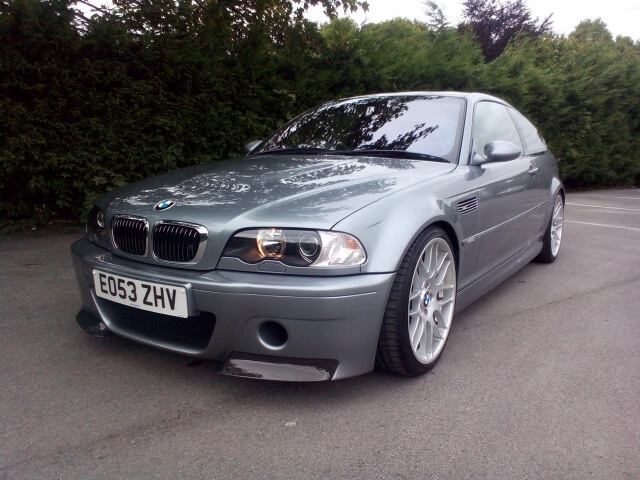 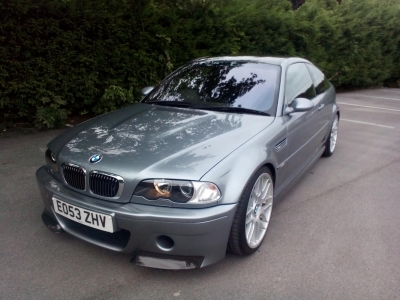 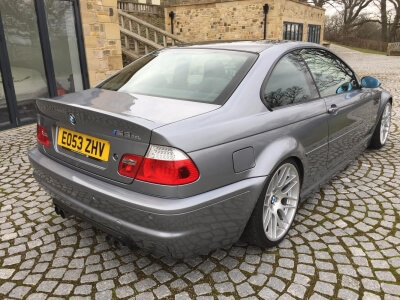 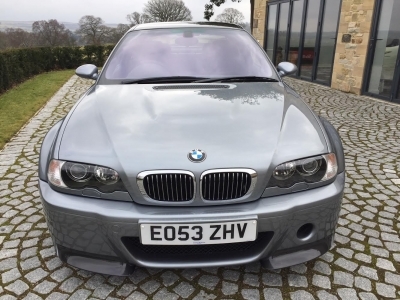 2003 BMW M3 CSL motorsport Manual RHD SOLD! Dolphin grey with superb factory spec. 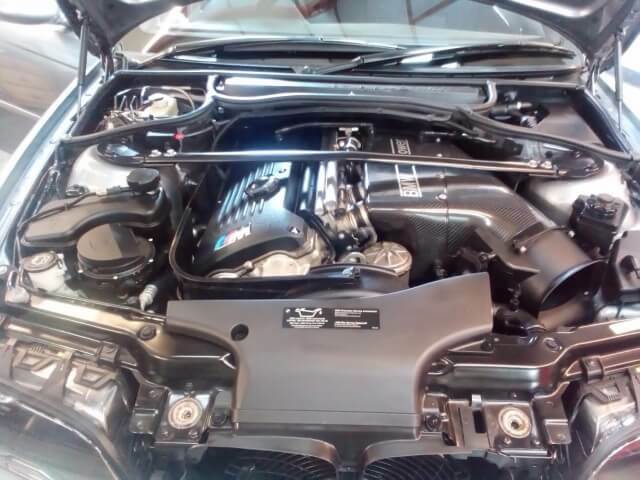 81000 Miles with Full BMW main agent. All original Books, tools and documentation. 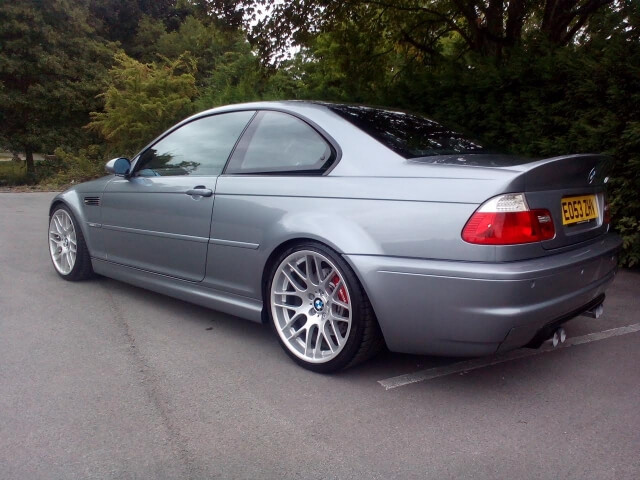 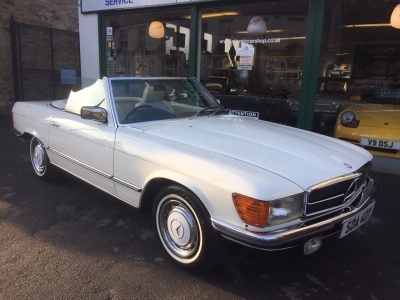 For full specification please call or email Martin Daly.